For businesses in the forestry and wood products industry, Greensville County is the perfect opportunity for expansion and growth. Forestry is one of Virginia’s largest industries, inducing over $17 billion per annum, and Greensville County lies in the center of the Virginia wood basket. The County provides easy access to high quality lumber and a workforce of skilled artisans trained in wood product production. 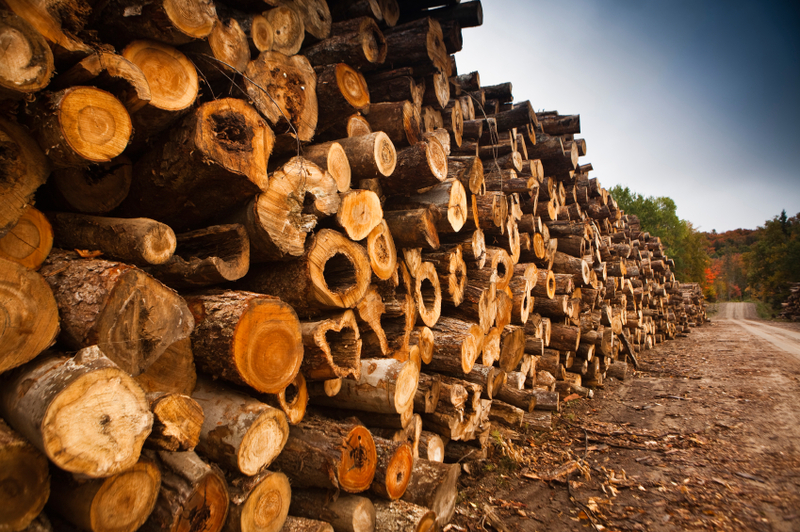 Businesses located in Greensville County gain access to a large number of existing wood and wood byproduct companies with which to partner, for both buying supply or selling byproducts, and an extensive transportation infrastructure with which to move those finished goods. 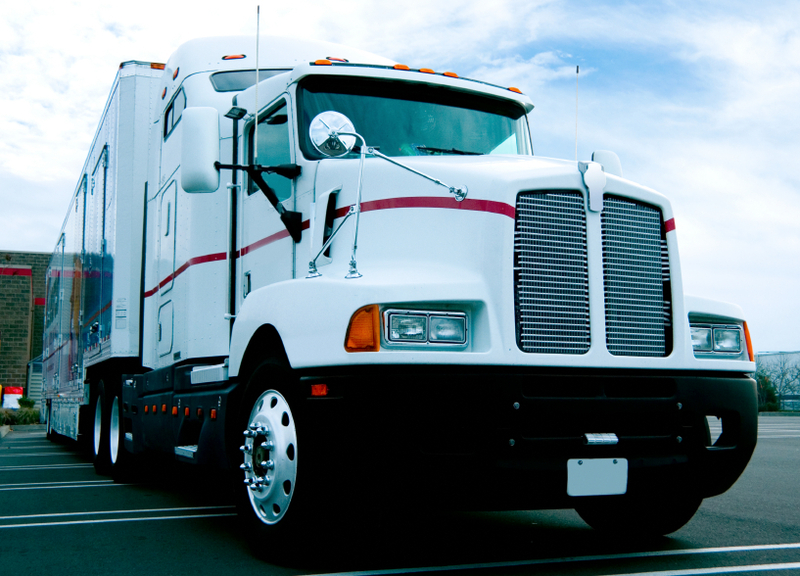 Businesses looking for a convenient, central location for logistics operations can rest easy. Greensville County is within a day's drive of 75 percent of the US population and less than 90 minutes away from the Port of Richmond and the Port of Virginia. Greensville’s extensive transportation infrastructure allows for easy access to your business’s next location: one of several large parcels of land located along Interstate 95. Staffing your logistics operations will be just as convenient: Greensville boasts a regional workforce of almost one million located within a convenient 60-mile commute, ranging 35-60 minutes because of the convenient transportation infrastructure. Greensville also falls within a greater regional area known as Virginia’s Growth Alliance (VGA). The VGA includes ten primarily rural localities in Southern Virginia, representing a population of approximately 153,000 residents. All of Greensville’s industrial sites have access to a high-speed, high-quality redundant fiber network with a 400 gigabit-per-second backbone and abundant electrical capacity provided by Dominion Virginia Power. Our power is a mix between nuclear and coal with a growing amount of natural gas and renewable energy sources including biomass, solar, and offshore and onshore wind. Virginia is a particularly data center-friendly state, having recently passed specific tax rates that expand the exemptions for equipment purchase for use in a computer data center. This 2012 Virginia Senate Bill 112 (Chapter 613) makes it more cost-effective for data center tenants to locate, develop, and execute business operations within Greensville County. 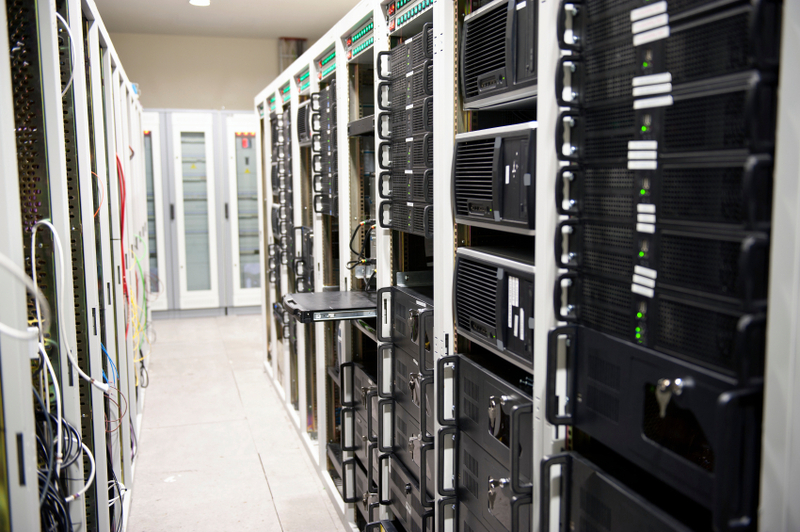 Many data centers are relocating and expanding to Northern and Southern Virginia to work closely with government organizations, but you can beat them to it: locating in Greensville County for all the technological advantages of NoVA with a lower cost of doing business. 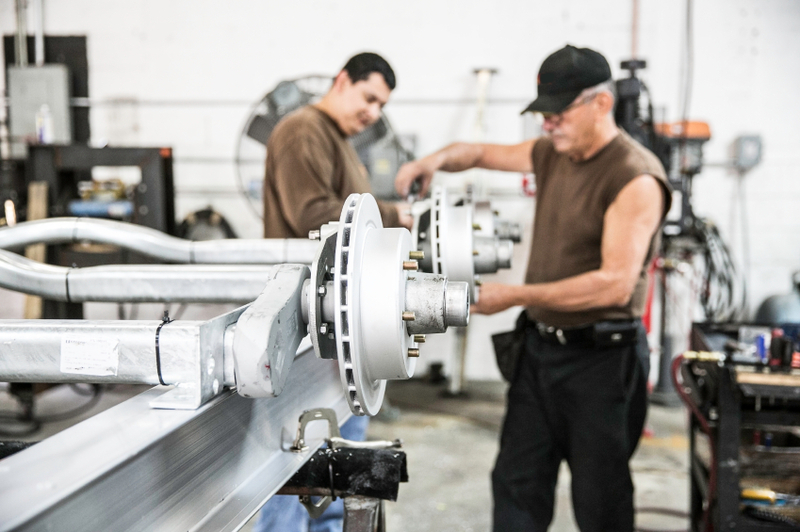 Original Equipment Manufacturers (OEM) can capitalize on Greensville County’s Central East Coast location and premier transportation network to efficiently develop and transport OEM products. Greensville County is a phenomenally accessible location, featuring access to major roadways, airport, rail, and seaport venues that places nearly 50 percent of the nation’s economic activity within a 500-mile radius. There’s also close proximity to the Commonwealth Center for Advanced Manufacturing (CCAM), providing world class applied research collaboration, and proximity to OEM industry players including Rolls-Royce, HondaJett, and BMW. Staffing your OEM operations will be just as convenient. Greensville boasts a regional workforce of nearly a million located within a convenient 60-mile commute, ranging 35-60 minutes because of the convenient transportation infrastructure. A customized advanced manufacturing training program at the Southside Virginia Education Center offers OEMs a convenient way to train their staff.